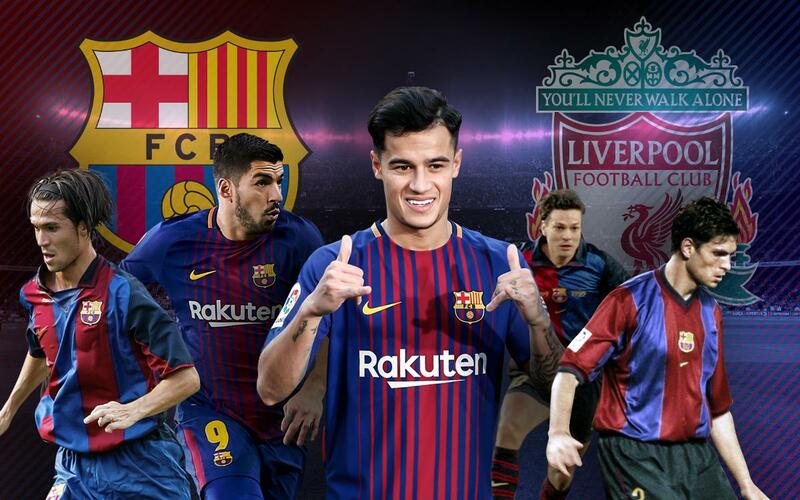 Who else has appeared for the home team at both Anfield and Camp Nou? In fact, there have been seven players who can already stake a claim to having played for both of the European giants. Current Barça players Luis Suárez and Javier Mascherano made the same moves — Mascherano in 2010 and Suárez in 2014.